2 Bdrm Grnd flr Self-contained. Flat. V/bule. Hall. Lounge. Kitch. 2 Bdrms. Bathrm (CT band - B). Garden. Price over £85,000 Entry by arr. Viewing contact solicitors. Below Home Report Valuation (EPC band - D). 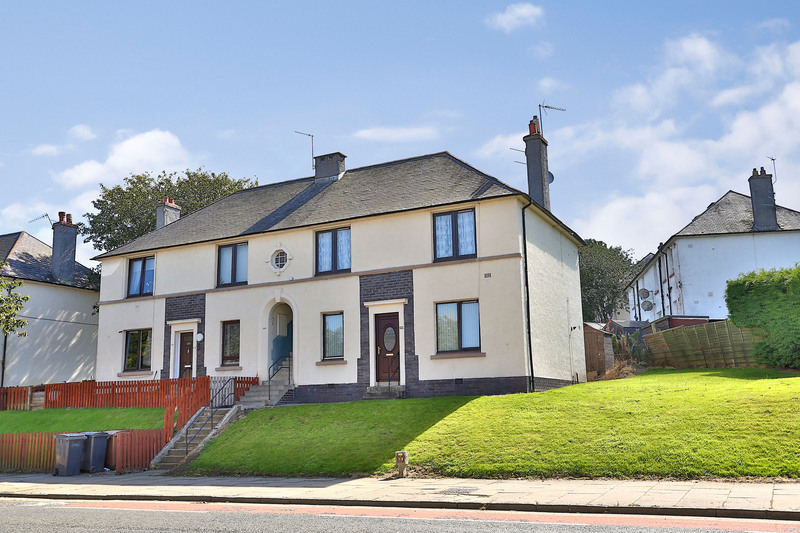 We are delighted to offer for sale this well maintained, self contained two bedroomed ground floor flat which forms part of a building housing 4 flats in a popular City location. 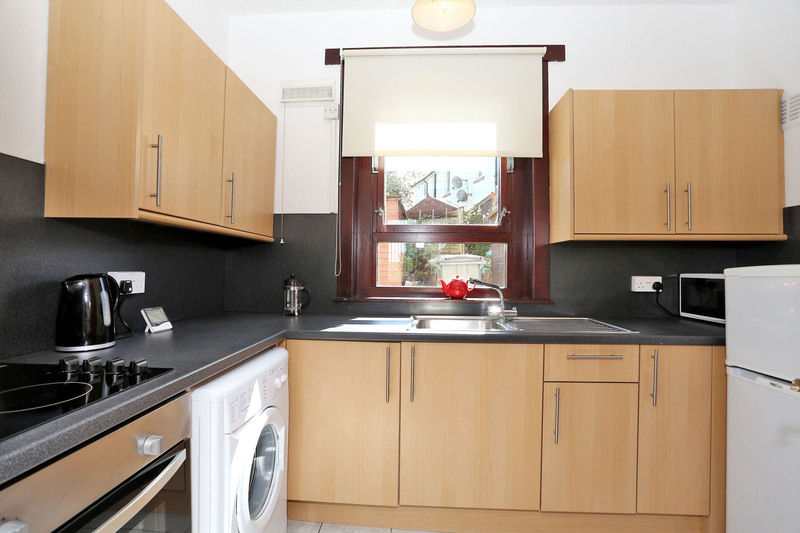 The flat is presented in excellent order with fresh décor, an attractive bathroom and a modern kitchen with appliances. The generously proportioned property comprises: entrance vestibule; hall; living room; kitchen; bathroom with an overbath shower; 2 double bedrooms. 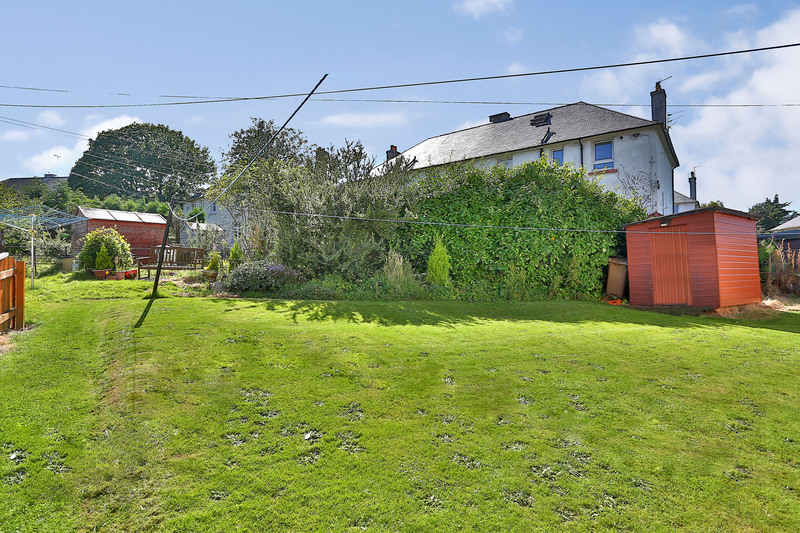 Outside there are extensive garden areas and a timber garden shed. 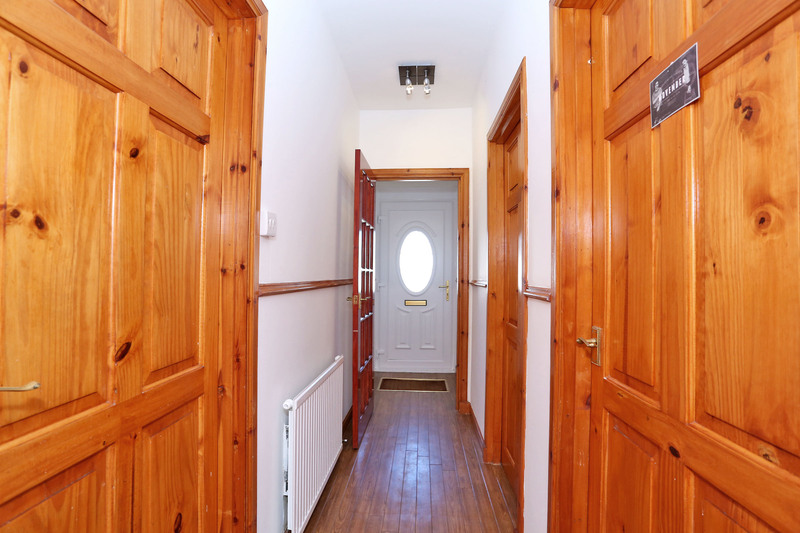 Heating is provided by a gas central heating system and all windows are double glazed. The fitted flooring, blinds, light fittings and curtains will be included in the sale. location: Hilton Drive is ideally located in an extremely popular and sought after residential location within easy reach of an excellent range of shops and amenities. Foresterhill main hospital and medical school. Easy access is available to all parts of the City and good public transport facilities are available close by. directions: From the west end of Union Street continue onto Alford Place. Take second right into Rubislaw Terrace and at the junction turn right into Albert Street. Continue straight ahead onto Craigie Loanings which leads onto Argyll Place and Westburn Drive. At the roundabout take the third exit onto Hilton Drive. Number 289 is situated some distance along Hilton Drive on the left hand side of the road. entrance hall: uPVC exterior door gives access to the hall; dado rail; glass paneled door leads to the hall. 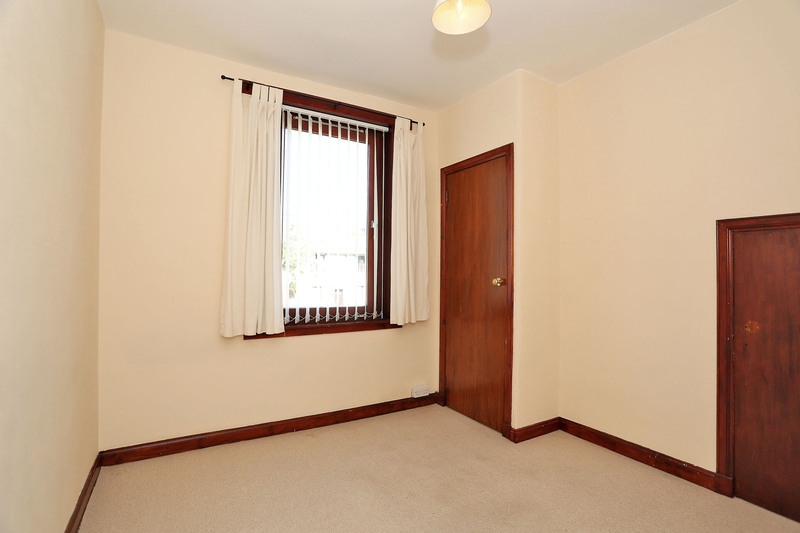 hall: The hall gives access to most accommodation; spotlight fitting; laminate flooring; radiator. 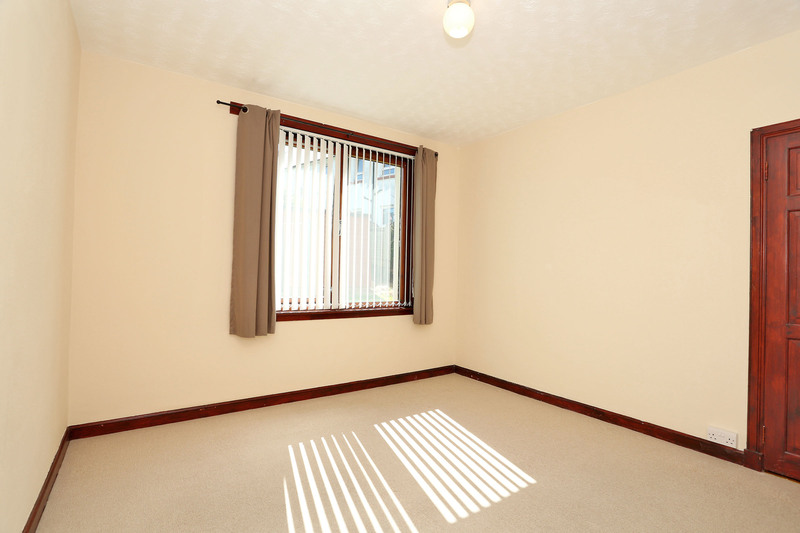 living room: 3.53mx4.76m Generously proportioned living room with a picture window fitted with vertical blinds to the front of the property; dado rail; spotlight fitting; radiator; access to the kitchen. kitchen: 2.95mx1.91m Well equipped modern kitchen fitted with an excellent range of light wood effect base and wall mounted units linked by coordinated work surfaces and matching splashbacks; built in oven; ceramic hob; stainless steel sink and drainer with a mixer tap; built in storage cupboard housing the central heating boiler and gas meter; window fitted with a roller blind; pendant light fitting; ceramic floor tiles. Note: The fridge/freezer and washing machine will be included in the sale. 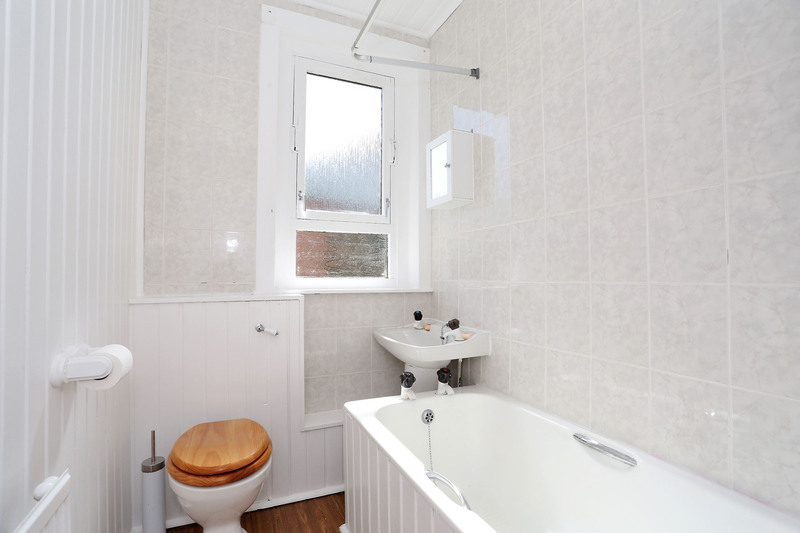 bathroom: Attractive bathroom fitted with a white three piece suite complete with an overbath electric shower and a shower curtain; ceramic wall tiles behind bath, W.C and sink; painted wood lining on remaining walls; window to the rear of the flat; spotlight fitting; laminate flooring; radiator. 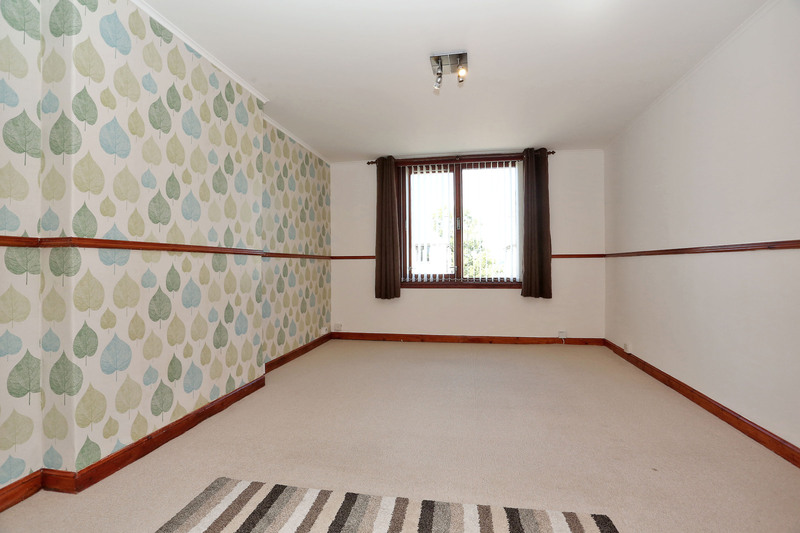 bedroom 1: 3.41mx3.46m Bright double bedroom with a large window fitted with vertical blinds overlooking the rear garden; built in storage cupboard; ceiling light; fitted carpet; radiator. bedroom 2: 3.09mx2.88m The second double bedroom enjoys a front aspect; large window fitted with vertical blinds; built in single wardrobe; further built in storage cupboard; pendant light fitting; fitted carpet; radiator. 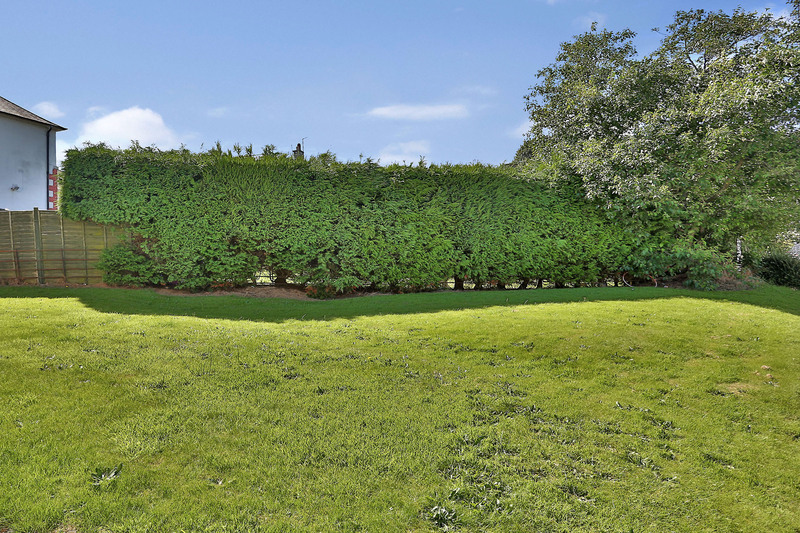 outside: There are extensive, exclusive garden areas to the front, side and rear of the house which are extremely well maintained. The gardens are mainly laid to grass with an additional shared drying green. The timber garden she will be included in the sale.